Dental accidents. What should we do? What should we do in case of a dental trauma? 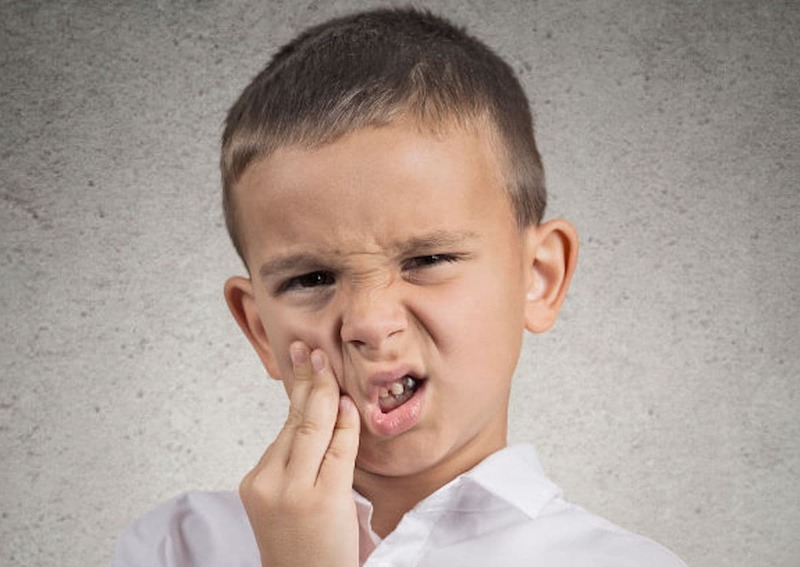 When you have young children, the falls that happen during any active type of play, or to kids who have just started walking, can sometimes lead to tooth injuries. When an accident occurs, don’t worry- most times a tooth that’s been knocked out can be completely saved if proper care is taken in the first 20 minutes. Reason why it is important to keep calm and know few notions on first aid, so that we are able to block bleeding until we reach the hospital or the pedodontist – the dentist specialized in children treatments. Read here the advice of the Centro Ortodontico Vicentino Orthodontic Center on what we should do. 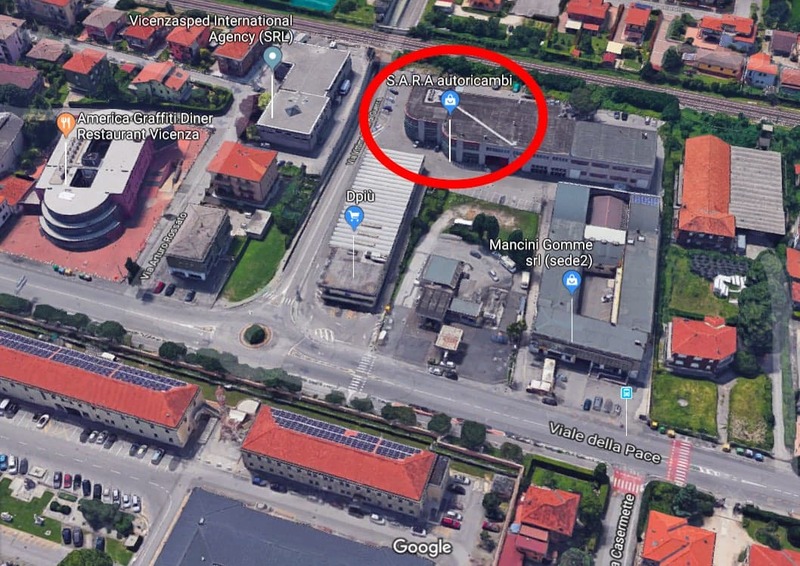 The Centro Ortodontico Vicentino Orthodontic Center is part of the Dentisti Vignato Dental Clinic located in Vicenza.